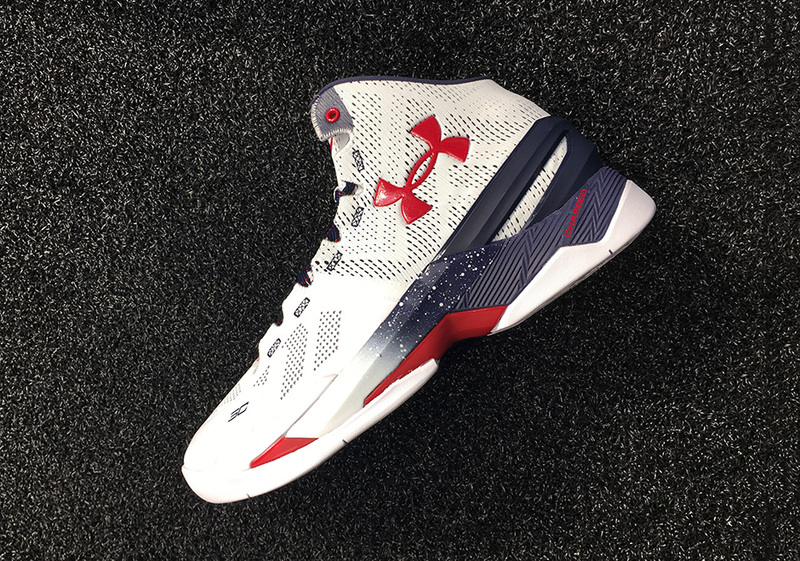 Under Armour invited the Sneaker News team to “The Armoury” setup in Dallas this past weekend where a number of new updates to their ever-growing basketball imprint were unveiled. 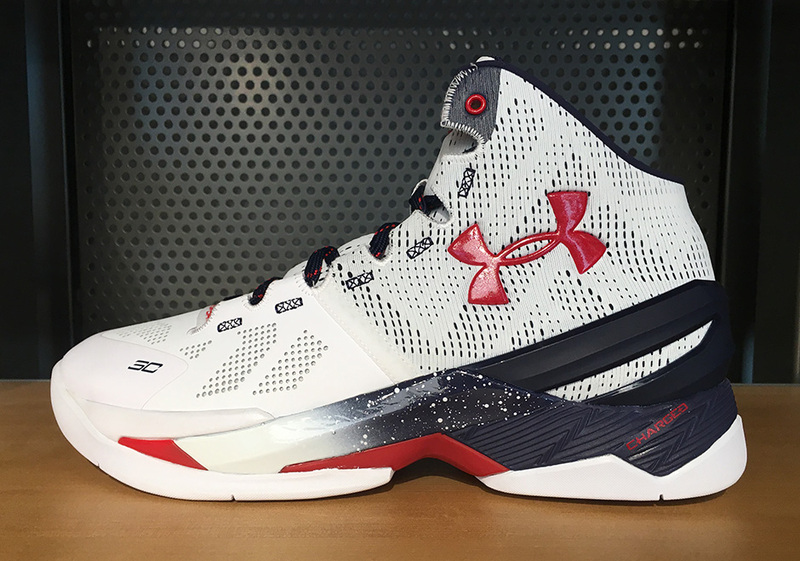 At the forefront of the brand is the reigning back-to-back MVP Steph Curry and his signature UA Curry 2. 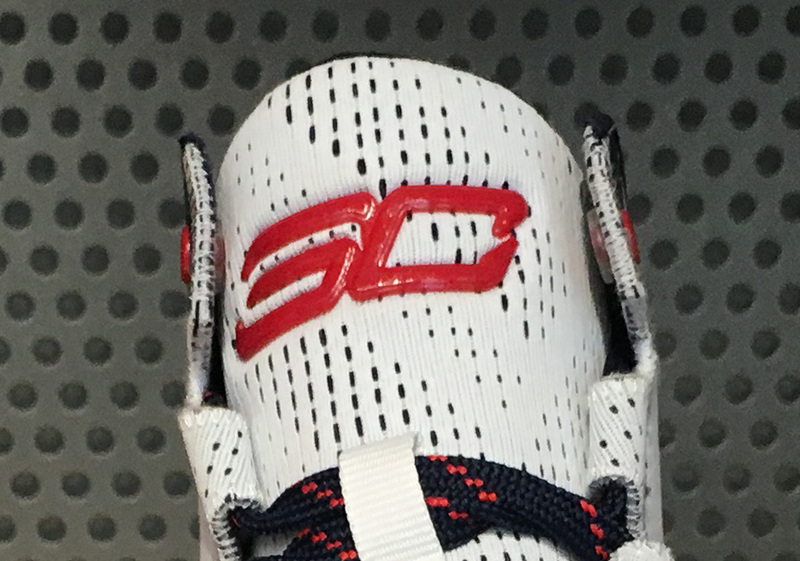 Although Steph has been out with an injury for the past few weeks, the world expects Curry to make a strong comeback in time for the remainder of the playoffs and this summer’s Rio Olympic games. 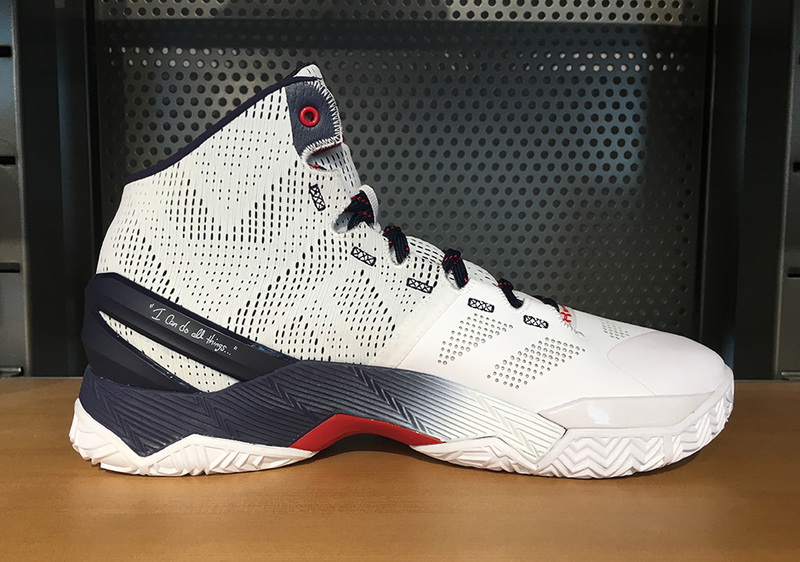 Even though Nike overlooks Team USA’s apparel obligations, Under Armour has a huge opportunity to show off their latest basketball model with the introduction of the Under Armour Curry 2 “USA”. 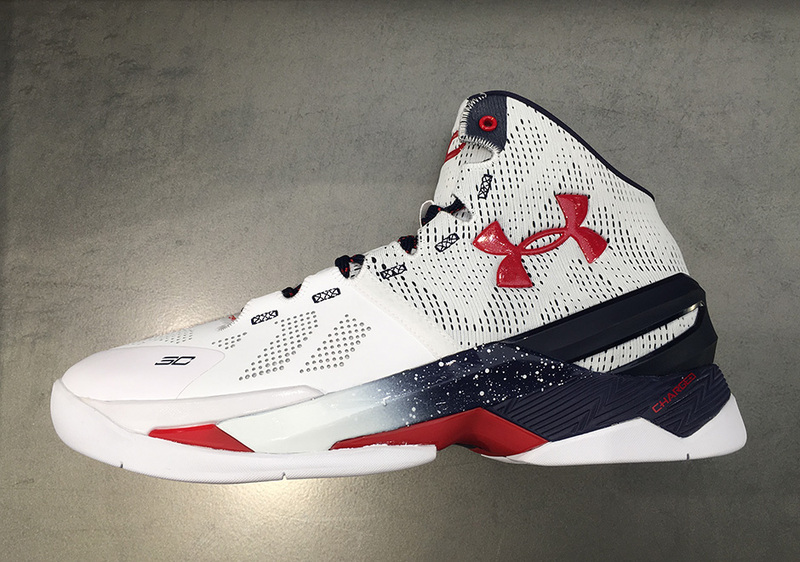 Interestingly enough, Under Armour skipped over the upcoming UA Curry 2.5 mock-up for this Olympic-themed colorway and instead opted for the simpler Curry 2 construction. 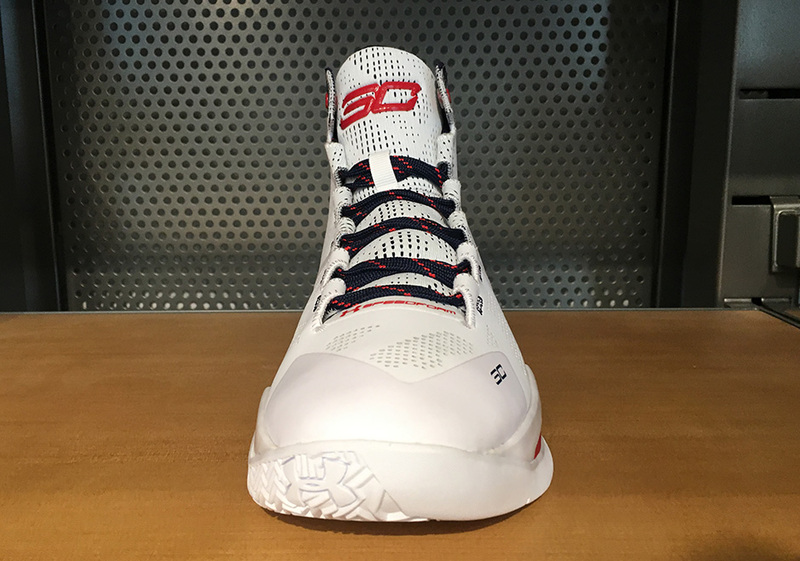 A white base sees the usual gradient midsole fade from navy to white while red accents hit the branding on the side and tongue. 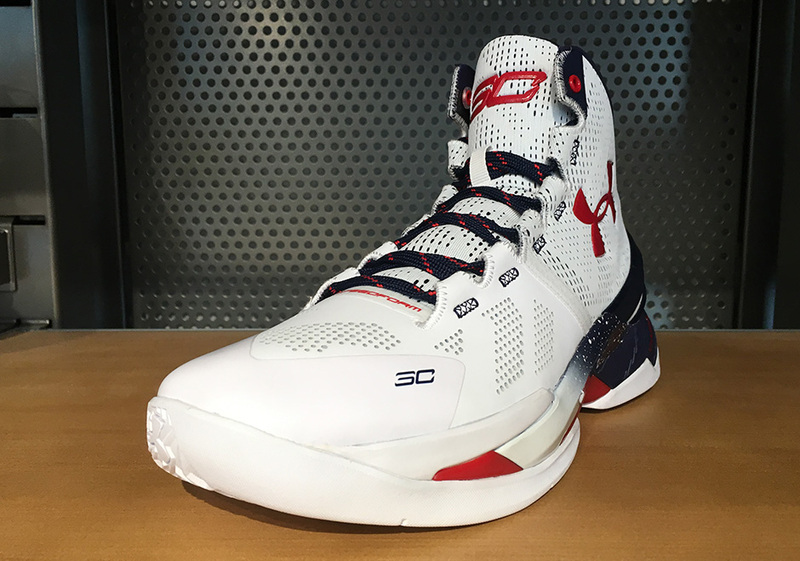 Stay tuned for a detailed look at an upcoming Finals PE preview and let us know what you think of Steph’s patriotic selection by taking your thoughts to the comments section.